In this audiobook, Dr. Wanis will give you the keys to finding love and happiness once again. 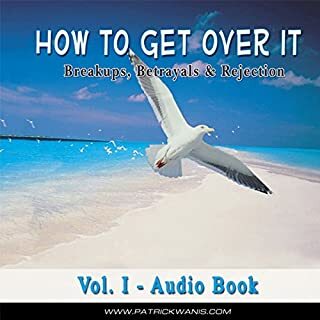 Australian Patrick Wanis, PhD, is a renowned life coach, human behavior and relationship expert, clinical hypnotherapist, and author with extensive credits worldwide. Much of his work has focused on examining the role of the mind, body, and physiology on behavior and psychological functioning. Wanis holds a PhD in health psychology from the Open International University for Alternative Medicine.